Purchasing your tickets in advance is a great way to save some big money. 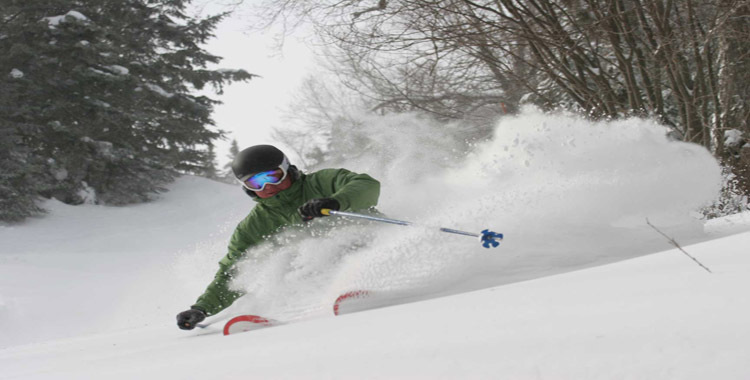 Liftopia has some great deals available that can at times save you more than 75 percent off the rate that you would pay at the mountain. The only thing that should go downhill is you and not your Budget!